Lori Dees uses what she learned at the College of Education to daily impact the lives of her students. Dees, an associate professor of English at Wake Technical Community College, received her master’s in adult and community college education in 2014. Her work recently earned her Wake Tech’s 2016 Instructor of the Year award. 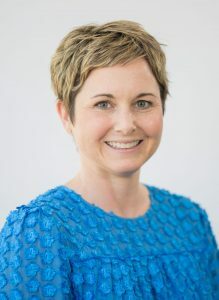 We spoke with Dees about her passion for teaching, the importance of community colleges in higher education, and how the College of Education prepared her for a career of service to others. Tell us more about your experience at NC State and why you chose to pursue adult and community college education. After teaching in a community college for several years, I wanted to be sure I was providing my students with the best education possible. My master’s degree is in my subject area, English. For me, being sure I was providing the optimal education was more than knowing I was an expert in my subject matter. I also wanted to know I had taken advantage of the resources around me to become the best instructor I could be for my students. NC State’s adult and community college education degree seemed to be the perfect fit. I would be able to interact with other community college instructors, learn from distinguished professors, and immerse myself in the theory behind teaching adults. 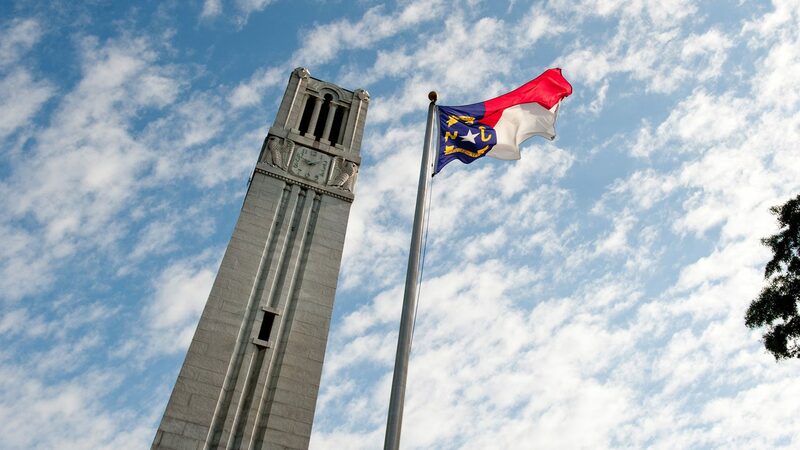 My experience at NC State bolstered my repertoire and created productive networks with other students and faculty. The courses offered a variety of topics that would help me build a solid foundation in andragogy [method and practice of teaching adult learners]. What does the 2016 Instructor of the Year mean to you both personally and professionally? Being recognized as the 2016 Instructor of the Year has made me realize how blessed I am both personally and professionally. Not only have I accomplished professional milestones that have led me to where I am, but I have also gained many meaningful personal relationships in the process. Every day, I teach because this profession is my passion. I don’t usually stop to think about how others perceive my actions. I work hard to provide my students with the best instruction possible because I care about their success. I didn’t decide I wanted to teach for the community college system until I was almost done with my Master of Arts in English. After my first semester of teaching, I knew I would no longer be pursuing a job, but rather pursuing a career. Receiving the Instructor of the Year recognition validated every choice I’ve made that has taken me to my current position and inspired me to continue to grow. Why are community colleges an integral part of higher education in North Carolina and throughout the nation? Community colleges are an integral part of higher education because they allow all citizens the opportunity to improve themselves and their careers, thus providing a better life for their families. With the high cost of college, community colleges offer students a more affordable means to attain their education. They also provide a way for high school students to make better choices for their ultimate education goals. While determining their career path, they can complete their freshman and sophomore level courses at a community college with a strong transfer program for state colleges and universities. How did your experience in the College of Education shape your teaching, research and service? My experience in the College of Education had a positive influence on my teaching, research and service. The courses I took asked me to delve deeply into pedagogy and provided instructional design tools to improve the courses I was teaching, including online courses. It also gave me strategies to engage my students as I send them on a path to excellence. Through my program, I was also able to network with other community college instructors. This networking led to a research project between myself, my colleague, Emily Moore, and Dr. Chad Hoggan. While in the program, Dr. Hoggan led Emily and me in an independent study, after which we were able to publish our research from the semester under Dr. Hoggan’s guidance. This experience gave me a strong foundation to continue to pursue research and other collaborative projects. What advice do you have for current College of Education students considering a career in community college education? Community colleges are institutions where instructors can make a significant impact on students’ lives. The diverse population that comes through the classroom creates a prime environment for developing and inspiring students through a variety of activities. The community college provides a space for collaboration and critical thinking. The environment promotes lifelong learning built on both academic and technical skills. Students have many resources to help them reach their goals. Pursuing a career in this field, one should have an open mind and seek opportunities to start new pathways. Many opportunities will present themselves to grow professionally, and if you put all of your passion into those opportunities, amazing growth will occur. Learn more about how College of Education graduate programs prepare scholar leaders for classroom and community impact.